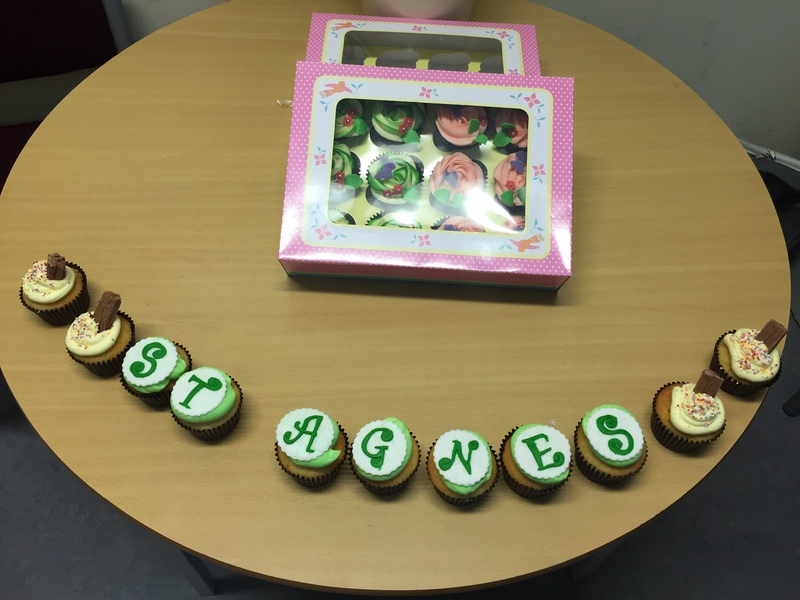 Our Cake Sale was a Sweet Success! A huge thank you to all of the families who were involved in donating the wonderful cakes for our Cake Sale on Friday. 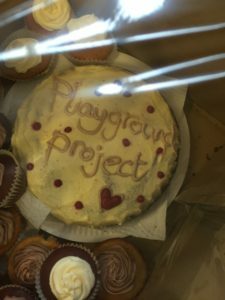 We had some beautiful cakes donated, many of which were home baked and many families and staff members had gone to great efforts to ensure that ‘Our Playground Project’ was promoted on their cakes also. We especially loved the ‘Playground Project Cake’ designed by Naseeha in Y5. It sold very quickly and looked truly scrumptious! 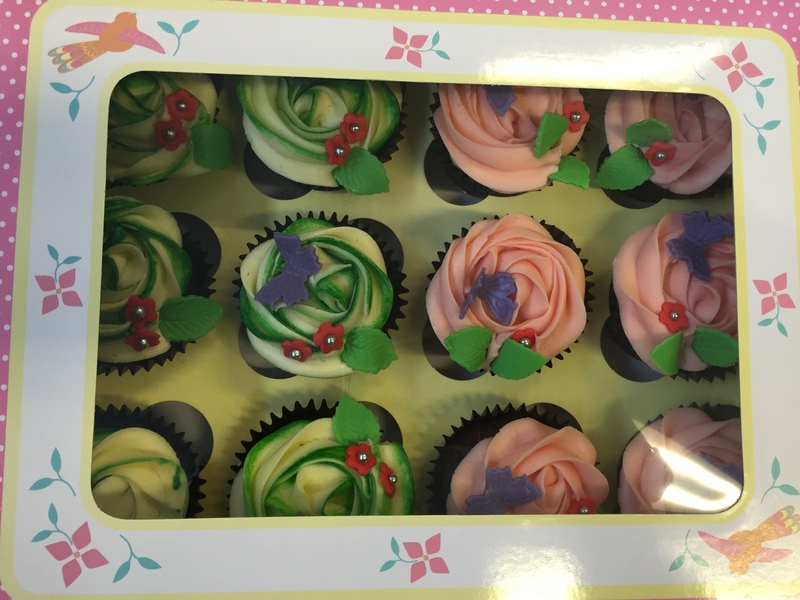 A special thank you has to go out to our ‘Parent Ambassadors’ who worked extremely hard to ensure all donated cakes were priced and displayed nicely ready for the event on Thursday evening and did an amazing job of running the sale on Friday after school. We cannot thank them enough for their commitment and dedication to the school project. 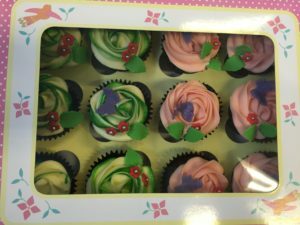 They planned and delivered all parts of the sale and we are sure you will agree that it was hugely successful as we raised over £300 in just under an hour. Well done to all involved! 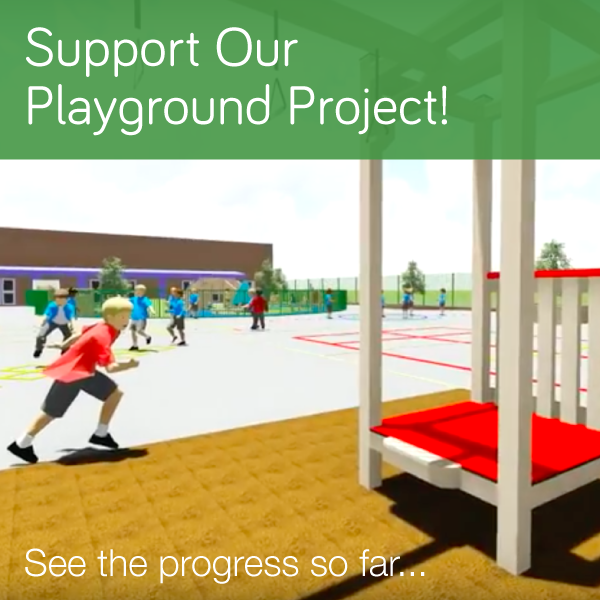 The Playground the children deserve will become a reality if we work together to enable our dreams!